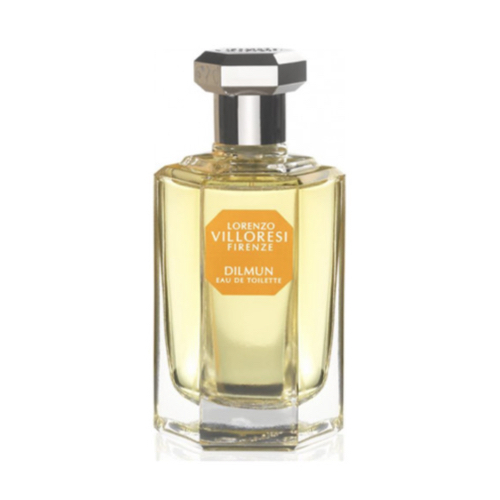 Dilmun by Lorenzo Villoresi is a Oriental fragrance for women and men. Dilmun was launched in 2000. The nose behind this fragrance is Lorenzo Villoresi. Top notes are citruses, orange blossom, rose, jasmine and green notes; middle notes are petitgrain, bay leaf, opoponax, incense, neroli and orange blossom; base notes are floral notes, cedar, sandalwood, vanilla, citruses and elemi.